We will give you $100 deposited to your account – meaning you make $100 once you sell $1000 of our products (including shipping cost). Each time you place an order, it will be deducted from your fund. This is the deposit for one of our wholesaler/ distributor . 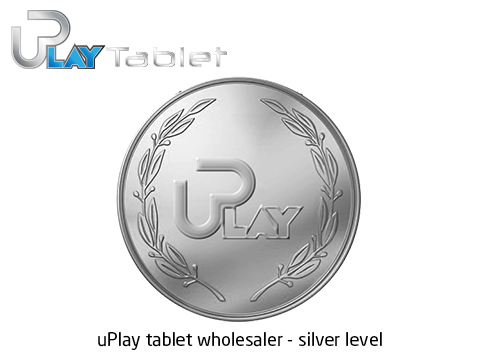 Make sure you read “Become uPlay Tablet ’s wholesaler, distributor , and retailer” for all details before you make the payment.